Make your wedding yours! 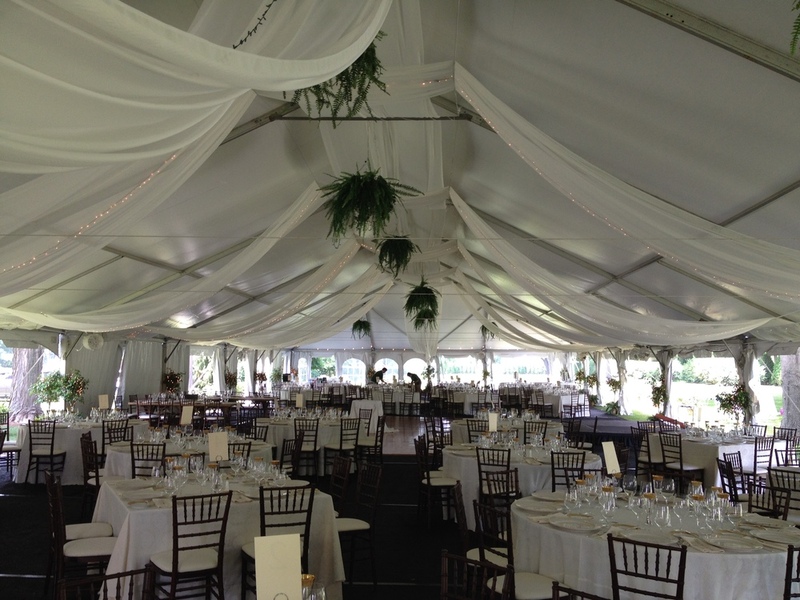 A tented wedding offers you a unique opportunity to create the atmosphere that you have always envisioned. 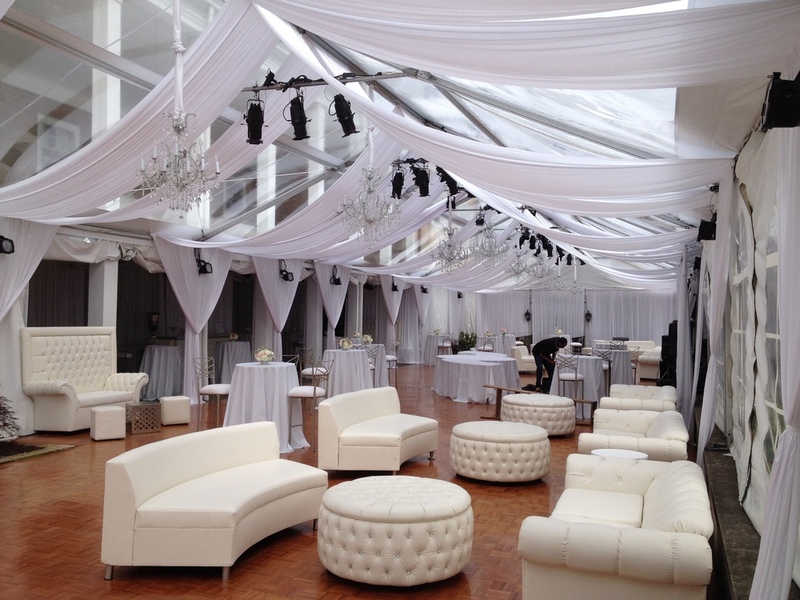 This clear top gives the event a perfectly clean, polished look. Skylight view for your enchanted evening! Nothing says romance quite like an all white liner.